Attend an interview with an immigration officer who will review your case for citizenship. You will also take a U.S. language and civics test, and be asked to swear allegiance to the U.S. Attend a ceremony during which you will again swear allegiance to the U.S. and be formally naturalized. USCIS takes the language and civics test seriously and applicants must be prepared to pass these important steps in the process. Through careful planning and strategy, applicants can be ready to excel in this important part of the interview process. The careful planning must include a comprehensive background check and review of travel in and out of the United States. 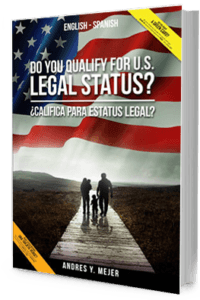 In light of this process, you really need to develop and follow a comprehensive strategy for successfully moving through the naturalization process. We can help!